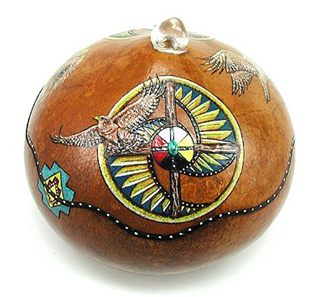 Didn’t you know that there are some jewelry boxes that are quite priceless as some jewelry are? Usually considered to be antiques, these rare jewelry boxes dates back centuries, and have hold and kept different jewelry over the passage of the time. And this usually what makes them fascinating for any collector. But what does these jewelry display boxes looks like? And how are they designed? What do they look like? Well, that’s what our article for today is going to show you. We’re going to give you a peek to the rarest jewelry boxes in history. 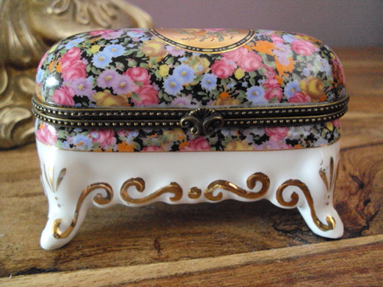 Porcelain trinket boxes were all the rage during the Victorian era (18-37-1901). It was a must-have for every aristocratic woman and was considered a need to keep their most valued jewelry. These porcelain trinket boxes are beautifully crafted boxes that feature tiny figurines on the lids, depicting children, animals and flowers, among other themes. They became a popular purchase during that time when knickknacks filled the shelves and tabletops of every home. 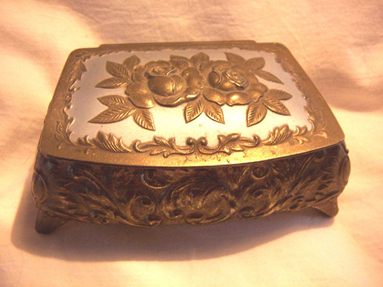 It was in the early 1900s when the Art Nouveau was introduce in France and made the metal jewelry box popular. Often referred to as caskets, these jewelry boxes were not just popular in Europe but to women in the United States as well. Commonly known for being crafted from cast metal and finished in gold, silver, copper or ivory, these art metal boxes sported a variety of motifs, including florals, birds and feminine designs. Despite their mass appeal and production at that time, the materials used on these boxes were not durable enough to withstand the test of time, and many of the boxes have been destroyed today. This history boxes were considered to be the first jewelry box from the United States that became popular. Some of the designs were depictions of the plantation life prior to the Civil War, Greek and Roman-inspired designs, as well as other Egyptian images. Every woman during that time has one where she keeps not only her valuable jewelry but also photographs and other things that have sentimental value.